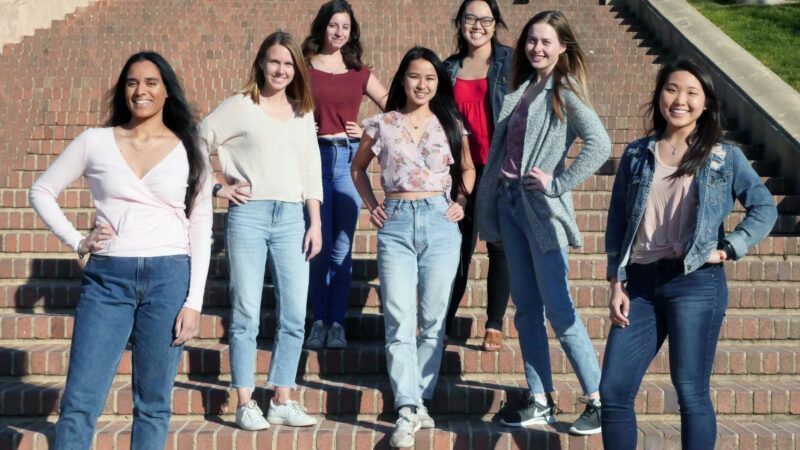 A UCLA student-initiated, student-led organization exemplifying sustainability in the 21st century. Sustainability Action Research (SAR) is a student-initiated, student-designed, and student-facilitated research program offered through the Institute of the Environment & Sustainability (IoES). 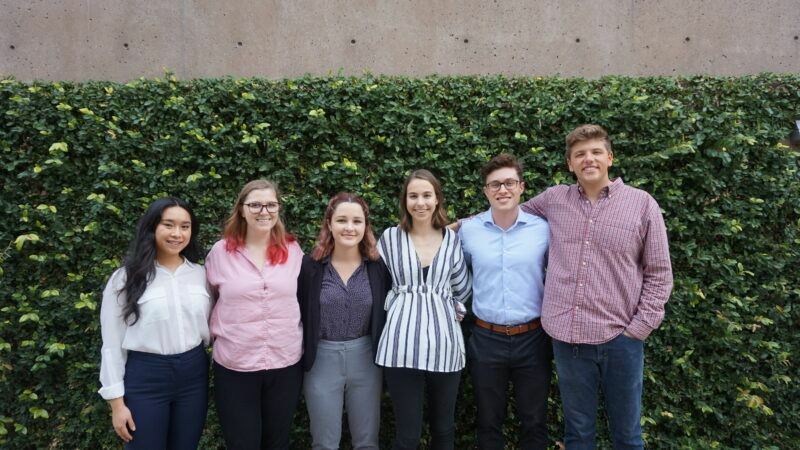 In the winter and spring quarters of each academic year, students on Sustainability Action Research Teams are partnered with a campus stakeholder to research, rethink, investigate, and tackle UCLA’s greatest sustainability issues. Become a leader and make a difference. Design sustainability projects and implement actionable solutions on campus. 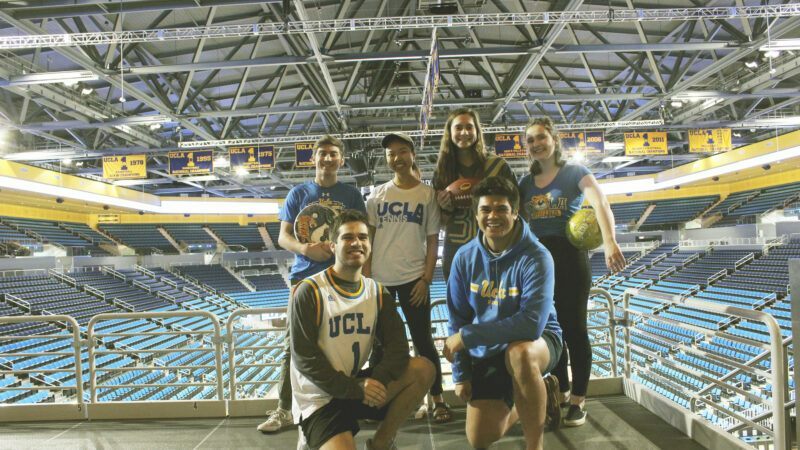 Work towards sustainability goals for UCLA. Establish unique relationships with UCLA faculty, staff, and fellow students who are passionate about human and environmental challenges. Develop leadership skills in an applied and professional setting. Please enjoy some of the excellent pictures our SAR photographers take on campus and around Los Angeles. For SAR student and stakeholder inquiries, contact the program directors: Shannon Cavanaugh, shannoncav12@gmail.com or Elias Platte-Bermeo, eliasbermeo97@gmail.com . For Communications, Media, and Press: contact the Communications director: Chloe Ney, chloevney@gmail.com.